The county is seeking comments, by May 18, on exclusive farm use and forest management land. Jefferson County is in the process of updating the regulations of two zones — exclusive farm use and forest management, according to Jefferson Spencer, county planning director. "It has been more than 20 years since a comprehensive update and numerous elements are out-of-date and inconsistent with current law," he noted. "We don't like legal surprises waiting for our customers." In order to begin to identify issues, the Jefferson County Planning Commission is asking for comments regarding the model codes, which are available on the Jefferson County website at www.jeffco.net/cd/page/farm-and-forest-model-code-update. There is a two-week written public comment period, which extends through May 18. During that time, the County Community Development Department will accept initial written comment about the model language. You may mail comments to or drop them off at the Community Development Department at 85 SE D St., in Madras. Staff will be available at the second of two drop-in open houses, on Wednesday, May 16, to answer questions you may have about the model code language. 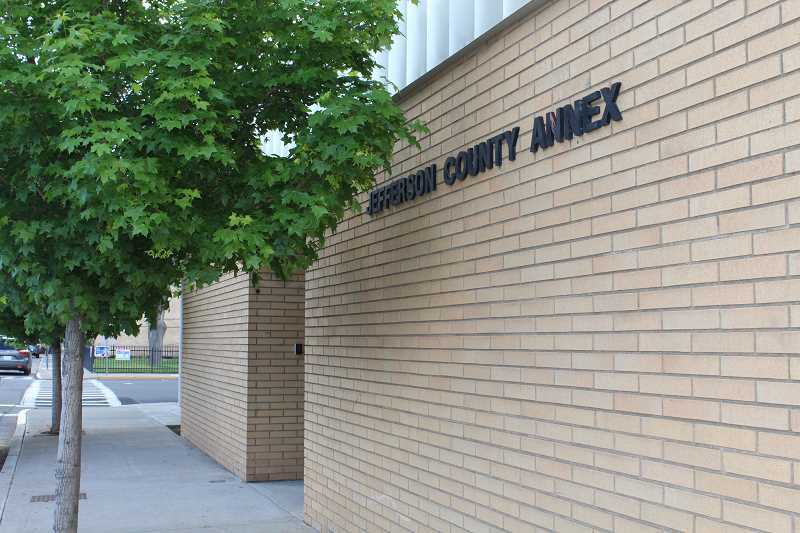 The open house will be held at the Jefferson County Courthouse County Annex at 66 SE D St., in Madras, from 6:30-8 p.m.
You may also submit written comments at the open house. Comments will be reviewed and summarized for discussion by the Planning Commission at a May 24, 5:30 p.m., public hearing in Madras at the annex at 66 SE D St. At the public hearing, you may also provide testimony.